IT’S A NEW YEAR, and that means new news stories in 2019. But there will also be a number of existing news stories continuing to develop this year. Here’s my best prognostication of what we have in store. It’s an election year, and nothing to this point would indicate that the Justin Trudeau Liberals will not win re-election. There is widespread unrest at the actions of the Trudeau government — and Trudeau himself — in the west, but that simply doesn’t exist east of Manitoba. Not only that, Andrew Scheer is seen in moderate and progressive circles as the kind of social conservative who would try to return Canada to the Middle Ages. Yes, but with a smaller majority, or even a minority. Scheer will go nowhere. Look for some Conservative, and NDP seats to go to Bernier, possibly even taking the official opposition. Yes, it will be back, but taxpayers will still say no if the city’s portion is more than 10% , maximum. The arts community is going to have to pony up at least 90% of the costs, including ongoing maintenance. That will still be a hard fought entity. The pipeline has no value to BC, other than possible spills, and impossible clean up.. 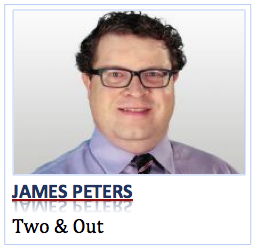 While I’m unwilling to make any predictions about the election (given that it’s impossible to underestimate Canadians), James Peters is sadly mistaken if he thinks Trudeau has wide support east of Manitoba. 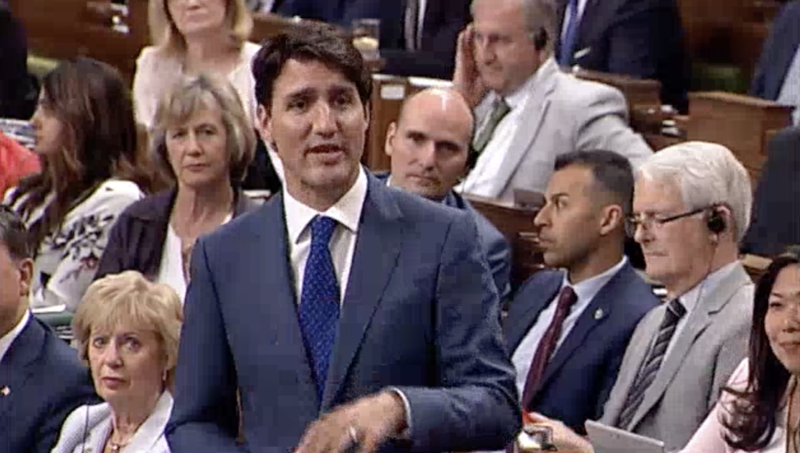 It’s disheartening to see Trudeau has any support whatsoever, considering the billions of dollars he has given to his pet countries, his utter disregard for Canada’s economy and future, and policies that have driven investment and jobs away (permanently, in most cases). Further, the humiliation he has brought Canada on the world stage has not gone unnoticed by Canadians east of Manitoba. But he has this ace up his sleeve: having opened our borders to hundreds of thousands of migrants and granting these non-citizens the right to vote, he has a chance of a second, undeserved term. Rigging an election did NOT work for Hillary Clinton, but that doesn’t mean it won’t work for Justin Trudeau, the worst Prime Minister in Canada’s beige history.